Every once in a while, Breaky and I get a date night or two. We are getting to a point where we are more comfortable leaving BabyCPK with others, AND Breaky has been home for longer than a few weeks. Back in December, Breaky's parents visited for an early Christmas. They babysat while we went out for our first date night since our anniversary in June. 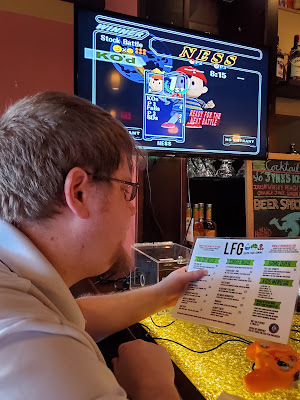 We decided to try out this new, local bar called LFG Gaming Bar. LFG, in this instance, stands for "Liquor, Food, Gaming" and is a gaming-themed bar. 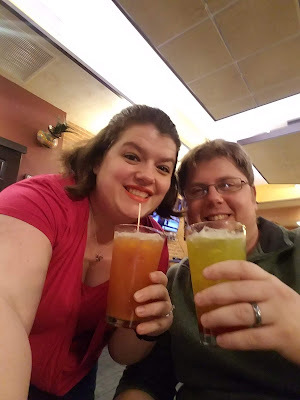 We ate dinner and had a few drinks, and honestly enjoyed ourselves. Interested in following the bar's success, I followed them on their social media. To my delight, they are really making an effort to bring the Kalamazoo gaming community together. They will have Twitch up on their screens, showcasing local Twitch streamers. 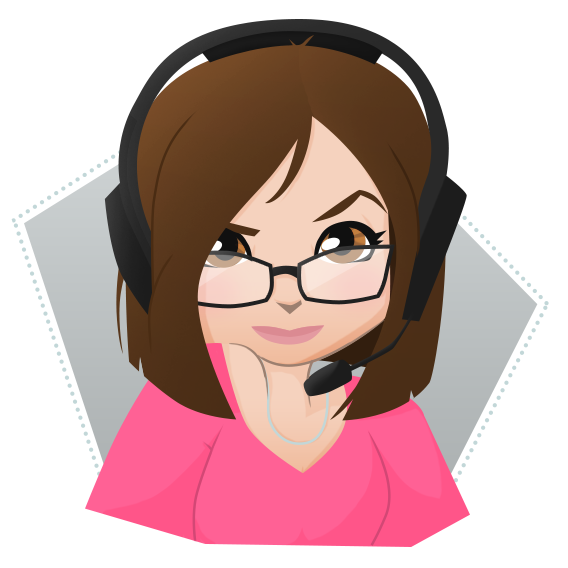 They organize and host Smash, Mario Kart, and fighting game tournaments. We had another opportunity for a date night earlier this week. So I decided to do a little more of a comprehensive review. So overall, I would say the atmosphere was extremely friendly, with a schootch of laid-back. Got to play some arcade games too, which added a bit of play to our night. Breaky did bemoan the lack of selection of arcades, but he was an arcade junky growing up, so you can't blame him. Many bars, especially bars that have a "schtick" that does not revolve around food particularly, have rather boring, safe, bar food. The food at this particular bar was so much more than I expected coming in. Was it the best food I've ever had a restaurant? No, but I've been to some very fancy places all over the world, so that's not exactly fair. 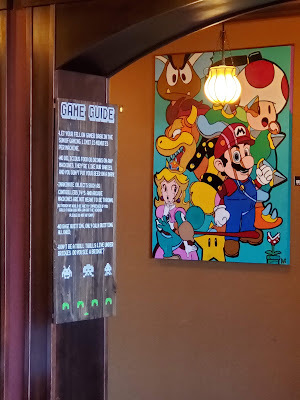 Is it really good food for being a "gaming bar", absolutely. This time we had their "Assassin's Haystack" appetizer, which was fried onions with a spicy ranch and garlic aioli. We also had their "Hedgehog's Chili Dog" and the "Chocobo Wings". It was so much food we ended up taking a large portion of it home. The drinks were probably my favorite part. I cannot remember what I had the first time we went, but this time I had the "Plumber's Juice" and it was absolutely delicious. I have not yet had a drink there I did not really enjoy. LFG Gaming Bar exceeded my expectations, and, while lots of room to grow and improve, was and is a different and refreshing experience in Kalamazoo. As long as they don't overload themselves with doing too much at once, I am certain they will continue to grow their roots in the community. Part of me really wishes this had been around at the peak of S2 Games and the other now-defunct video game studios in Kalamazoo. 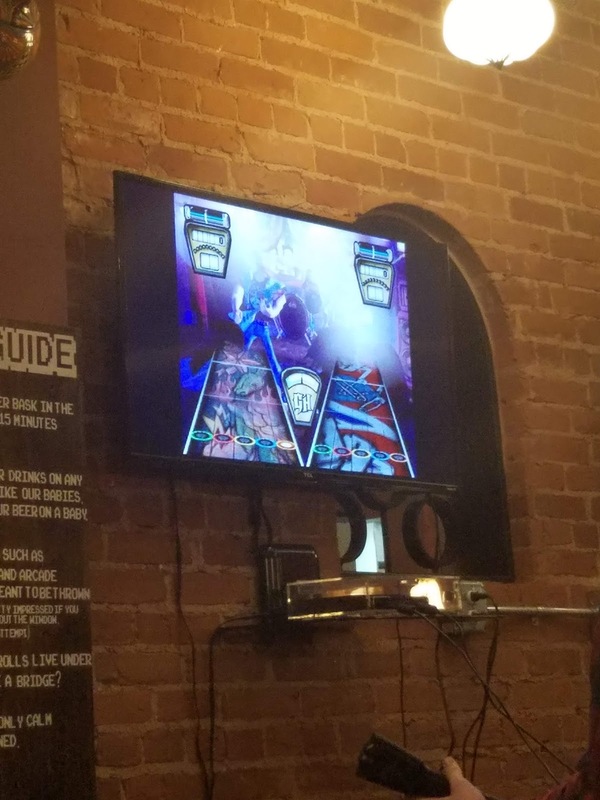 Like WMU's esports' teams, I feel like had the timing been different, Kalamazoo could have really been the pinnacle of video games and esports in Michigan. I'm not saying it still couldn't be, but the timing could have been more advantageous. Obviously, no one's fault, I'm just venting about the perfect world that isn't. But you know what is perfect? A really good drink, in a really cool bar with really great people.